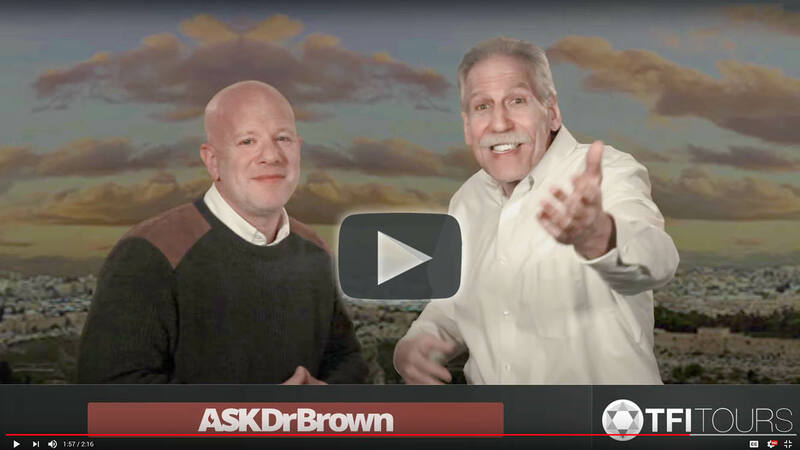 Important Personal Note from Dr. Brown: I am very excited about this trip and look forward to meeting all of you for our Holy Fire in the Holy Land Tour in February, 2019. I am blessed that my colleague Scott Volk, who has led over 30 trips to Israel and has been with me on all of my tours, will be with us again on this tour. But this year, we want to do something we’ve never done before. As with past tours, Scott and our expert tour guide will be with you every day and I’ll be joining you at select locations. But this time, every night, I’ll make myself available to the tour group, either for a time of Q&A, or for a special teaching, or for a time of worship and ministry. You’ll also have the opportunity to join me for my radio broadcast on select nights. I’m believing with you for the Lord to meet us as we cry out to Him for Holy Fire in the Holy Land! *Included Airfare is from either JFK or Newark airport NY area to Tel Aviv . Depart from JFK or EWR airport in New York on Friday, Febuary 1st 2019 and return on Sunday, Febuary 10th 2019.